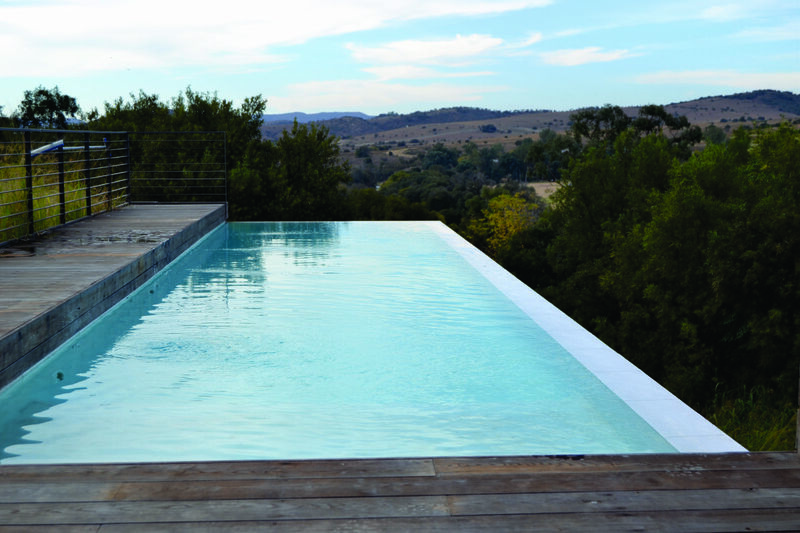 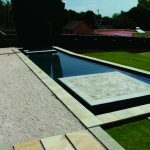 Beauty, Creativity, Resilience and Durability – the four essential sides to our swimming pools! 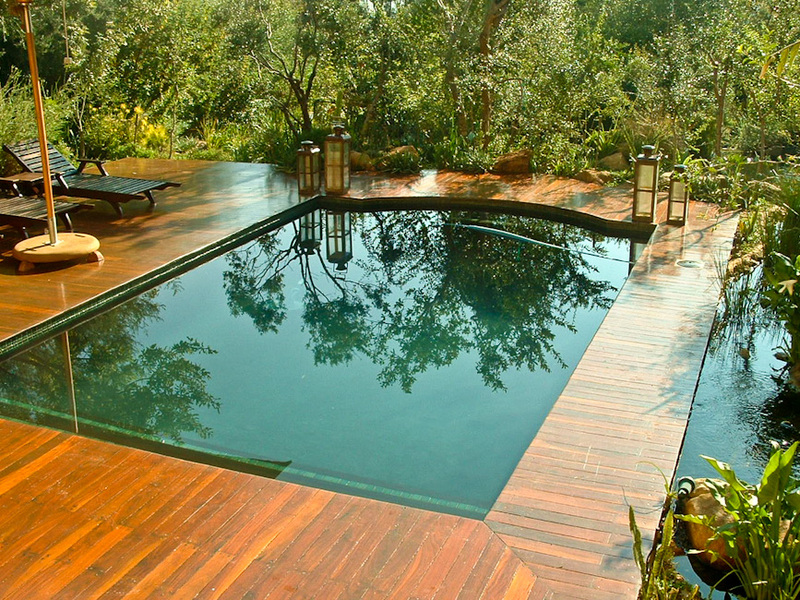 Not all have four sides! 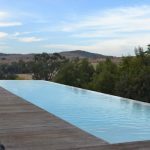 Our swimming pool gallery is a brief snapshot of some of the fantastic water-filled fantasies we have created for private clients throughout Africa over the last four decades. 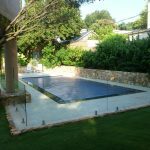 From modest, neat rectangles of simple recreation to a sultry, sensual tropical paradise set in spacious, back garden seclusion. 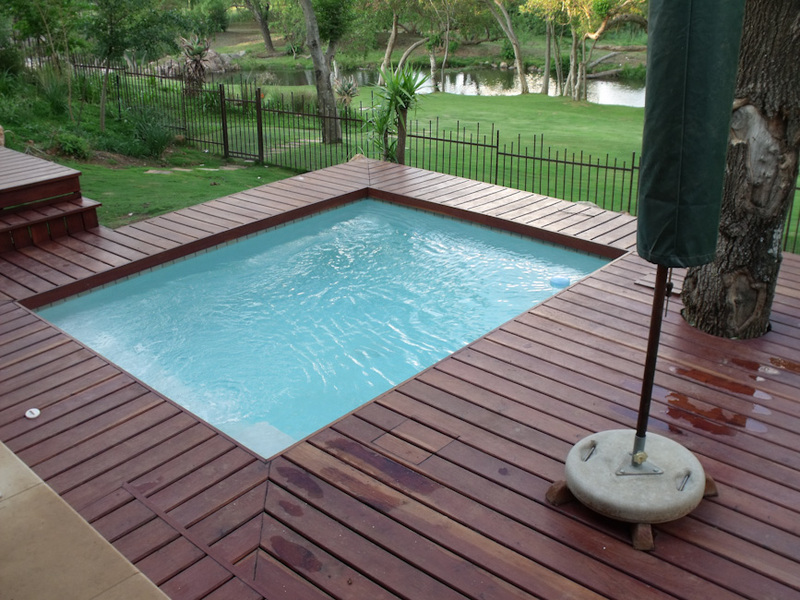 With average summer temperatures hitting 28 degrees or more, there is simply not a better way to cool off and relax. 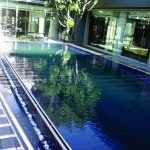 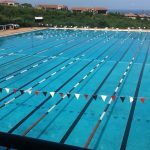 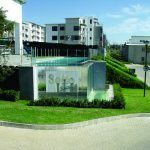 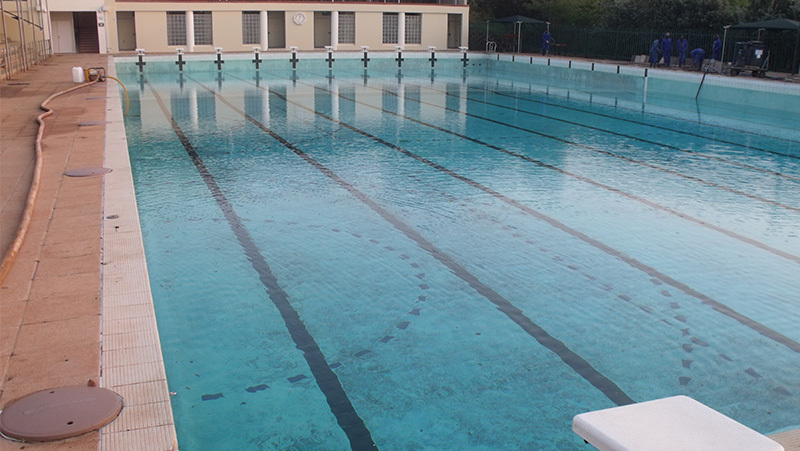 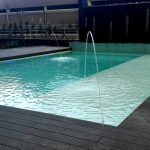 Curtis Pools also specialise in designing and building swimming pools for leading corporate and commercial companies where their own Olympic-sized ambition is matched by precise swimming pool engineering and high quality, enduring materials. 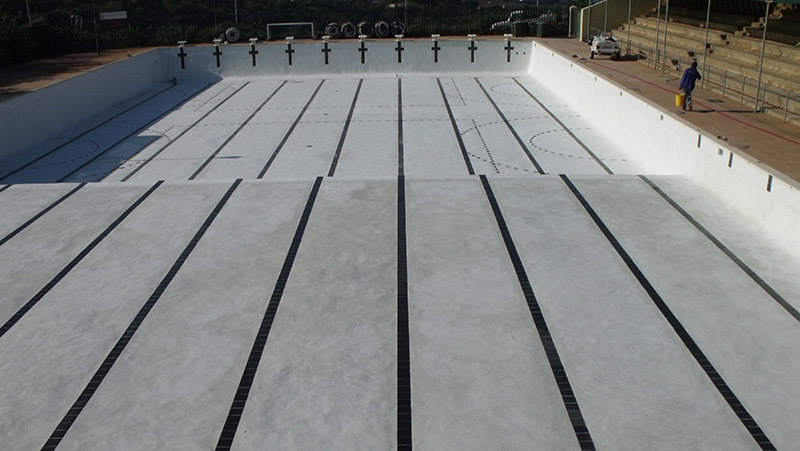 Did you know… the finish of a Gunite pool – with regular maintenance – can last for up to 15 years or more compared to a standard pool construction, which may require a surface replaster after 5 to 10 years? 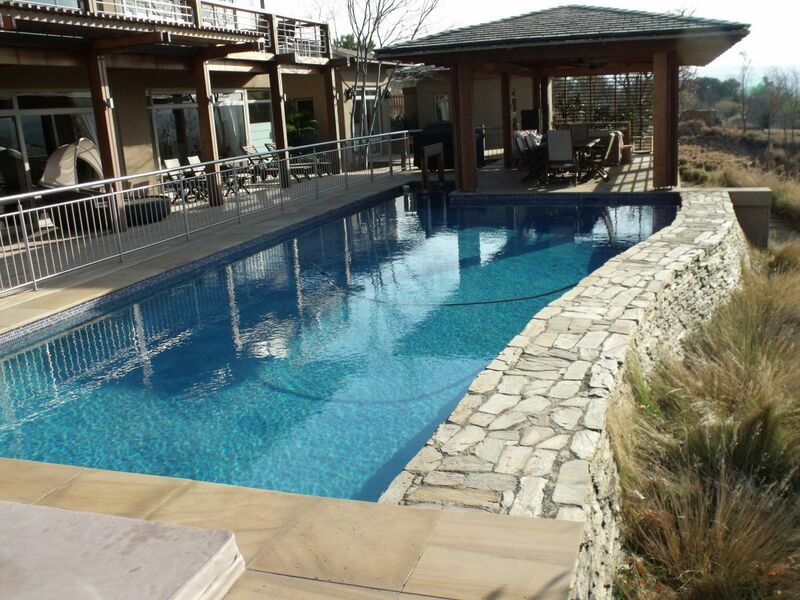 There are an estimated 167,500 swimming pools across the country, and while not all of them were built by Curtis Pools, we like to think that we were involved in some of the best quality in design and innovation. 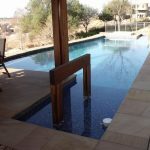 Our founding principle of “building a swimming pool to exactly meet a client’s needs” is based on the core values of durability, aesthetics and affordability. 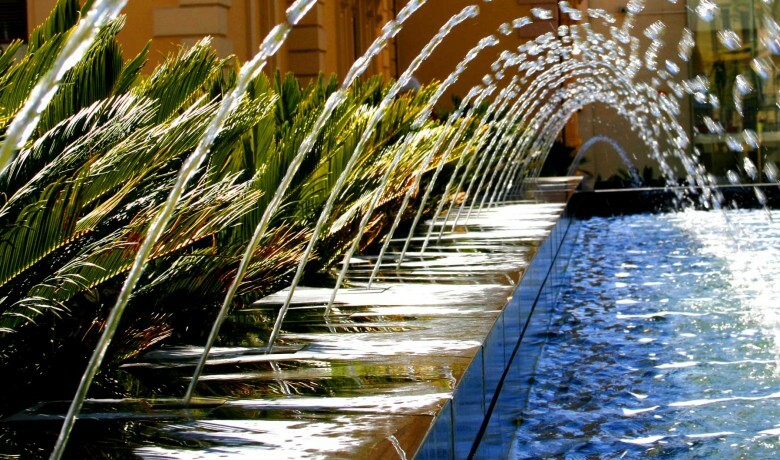 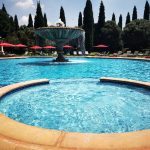 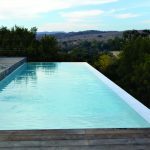 Amongst our swimming pool gallery can be found examples of enduring pools of calm and tranquility, eternally fixing the vision of their owner in gleaming white plaster, polished granite or decorated stone paving. 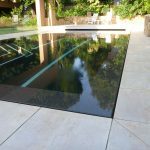 The application of Marbelite, a fine mix of marble chippings and white cement, achieves a stunning polished finish. 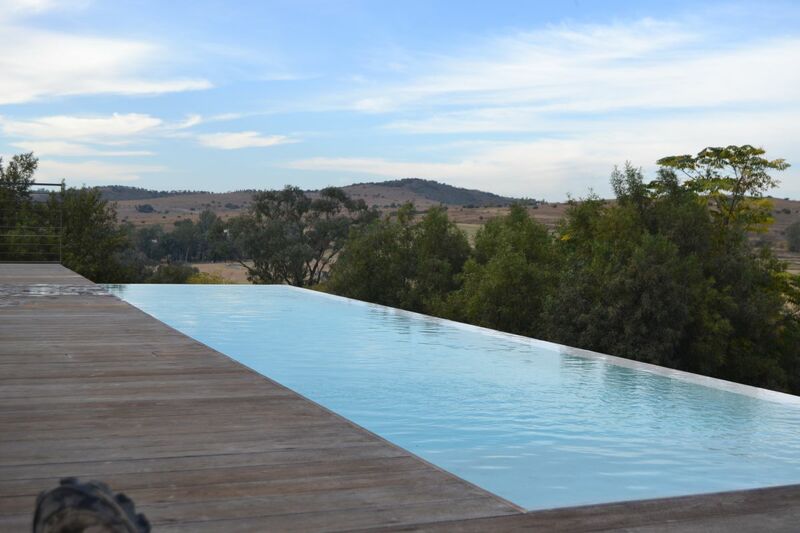 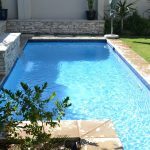 Curtis Pools are proud to help their clients realise their swimming pool dream year after year, and which surely will find their cool blue place in our ever growing swimming pool gallery. 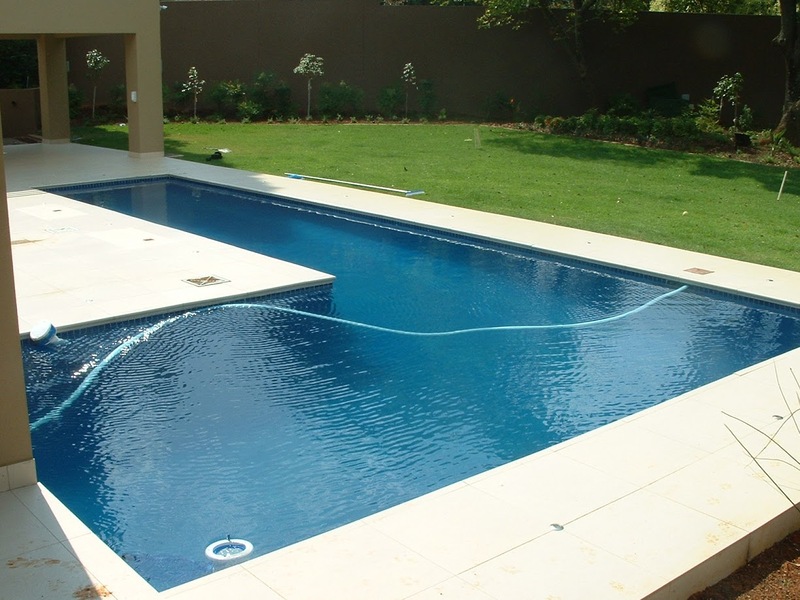 If a swimming pool is something you have always wanted, then you canâ€™t go wrong with the experts. 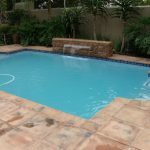 In South Africa, few people who own a pool or are thinking of having one built have not heard of us! 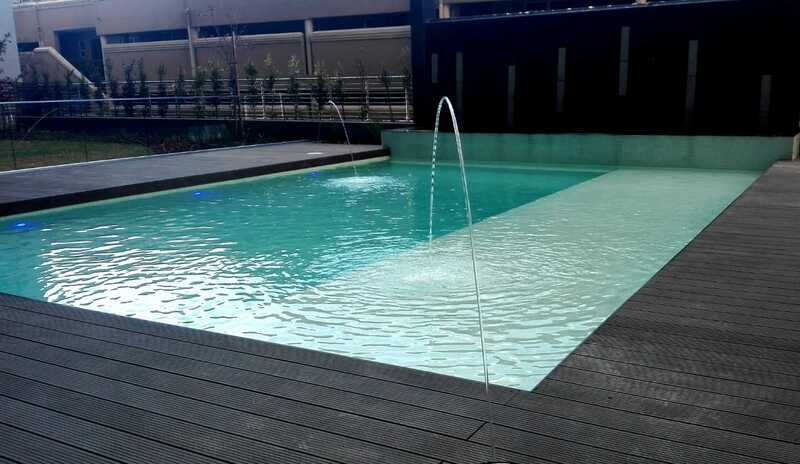 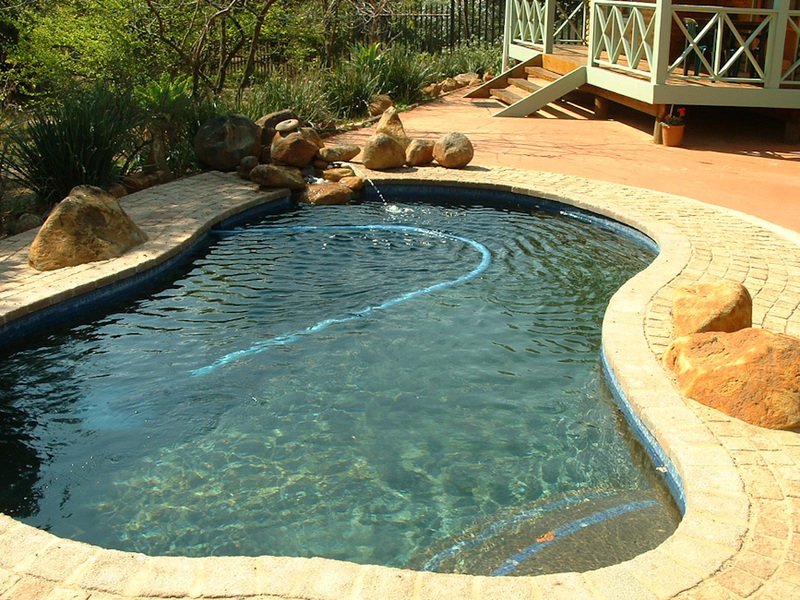 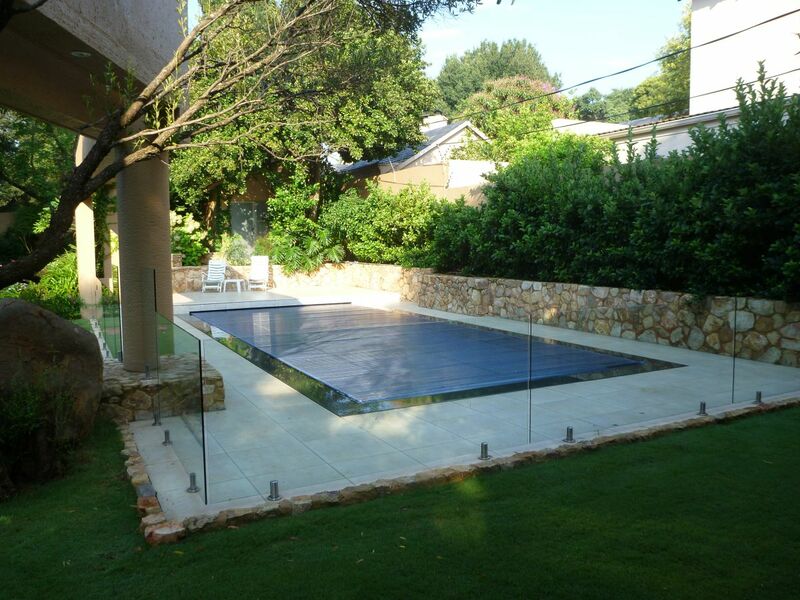 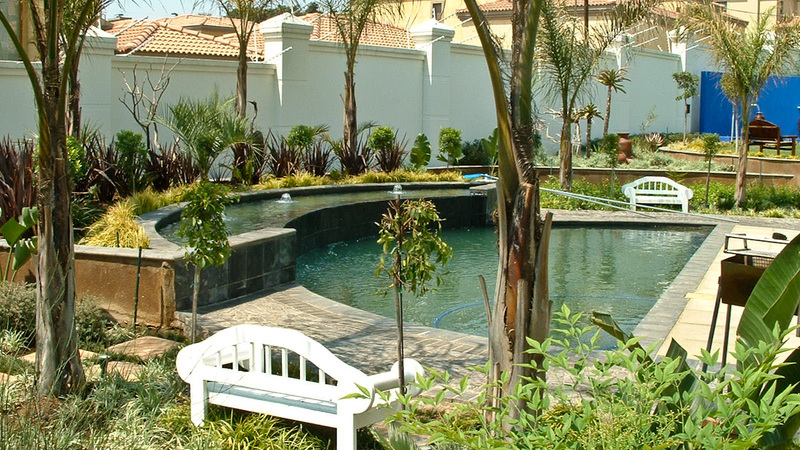 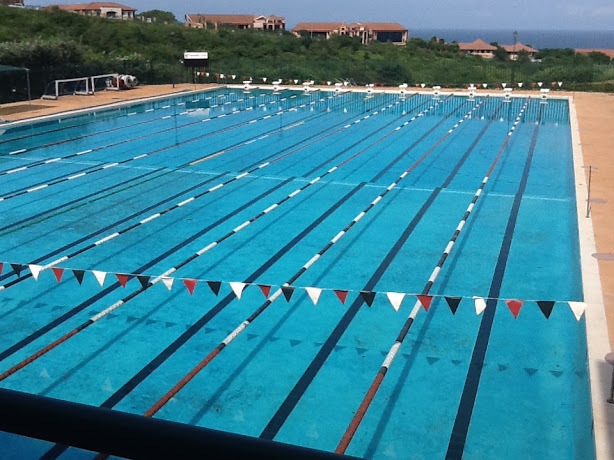 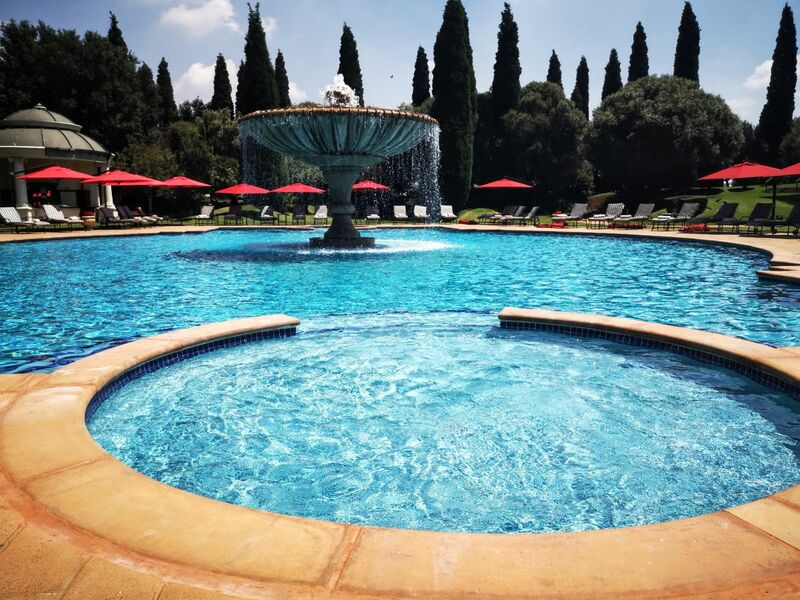 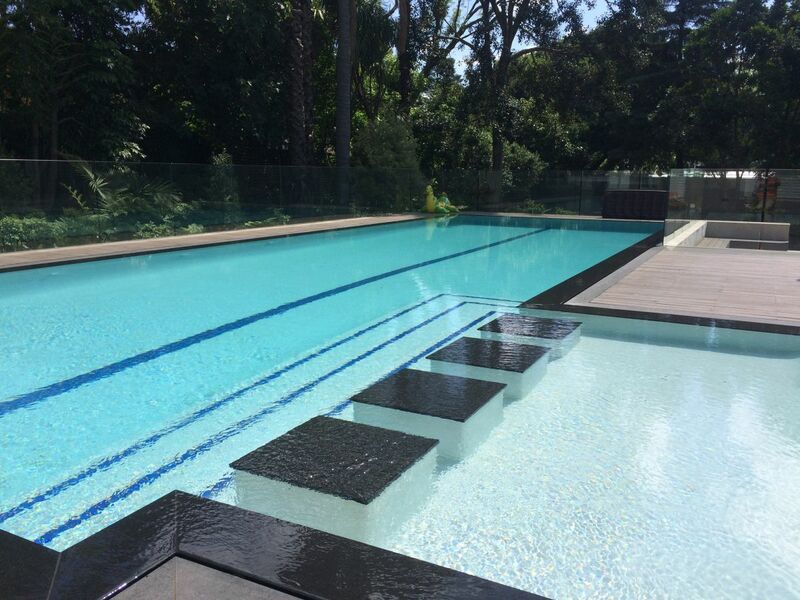 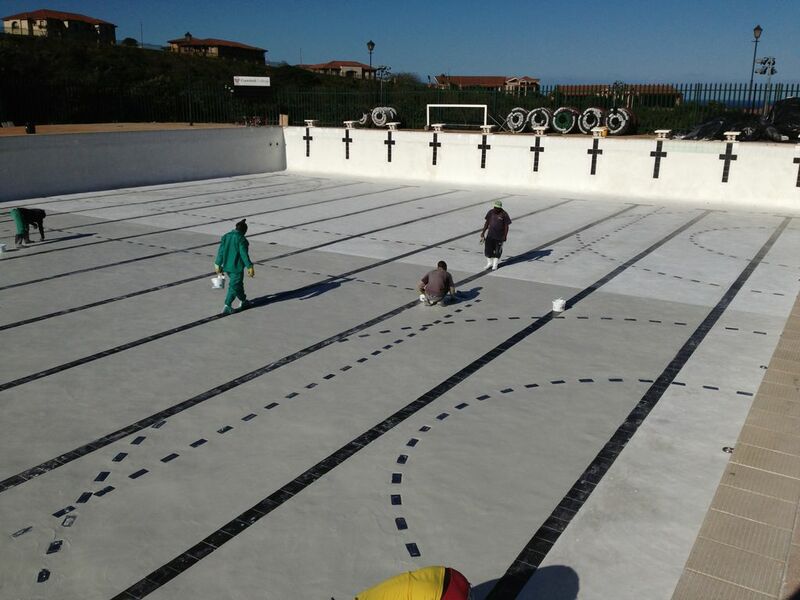 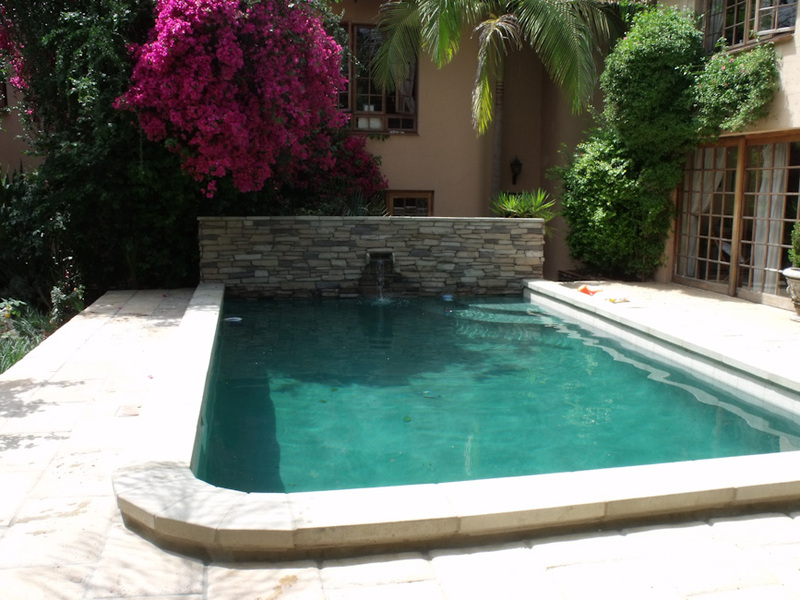 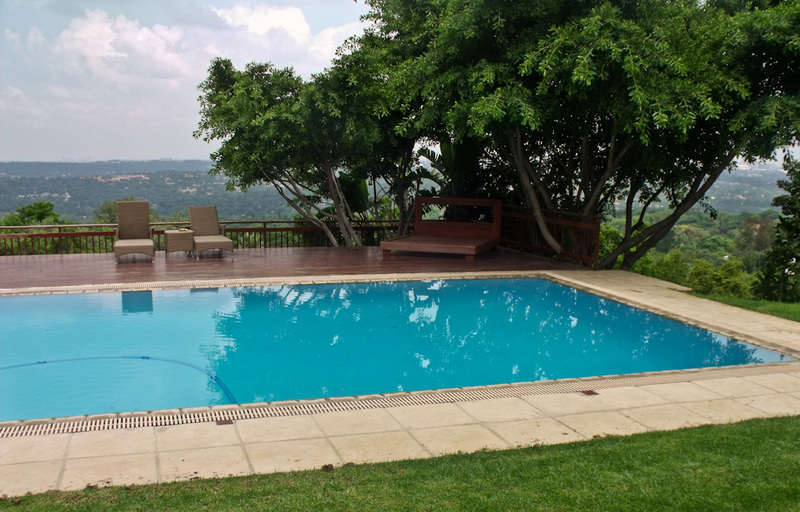 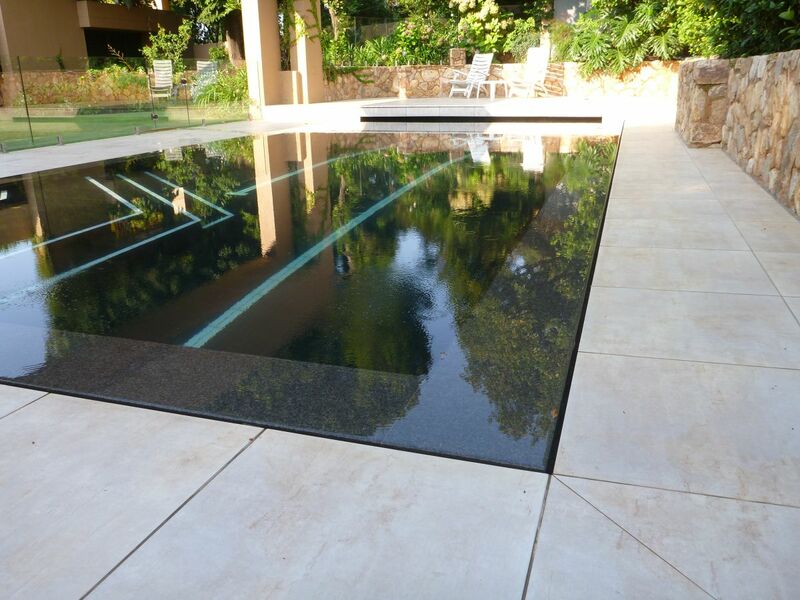 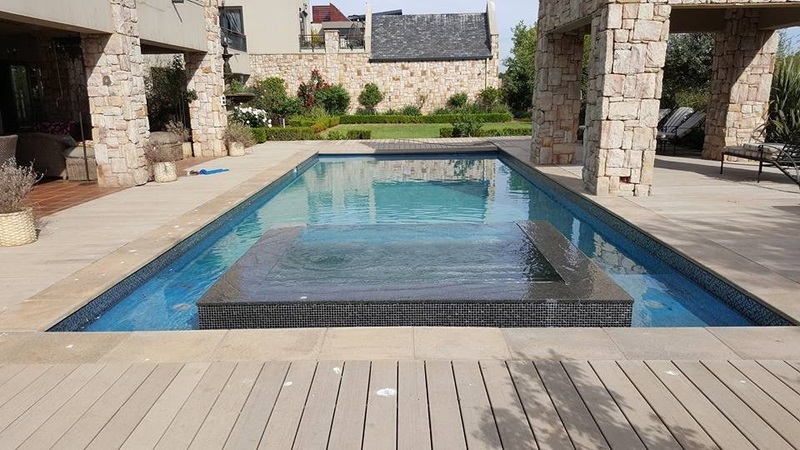 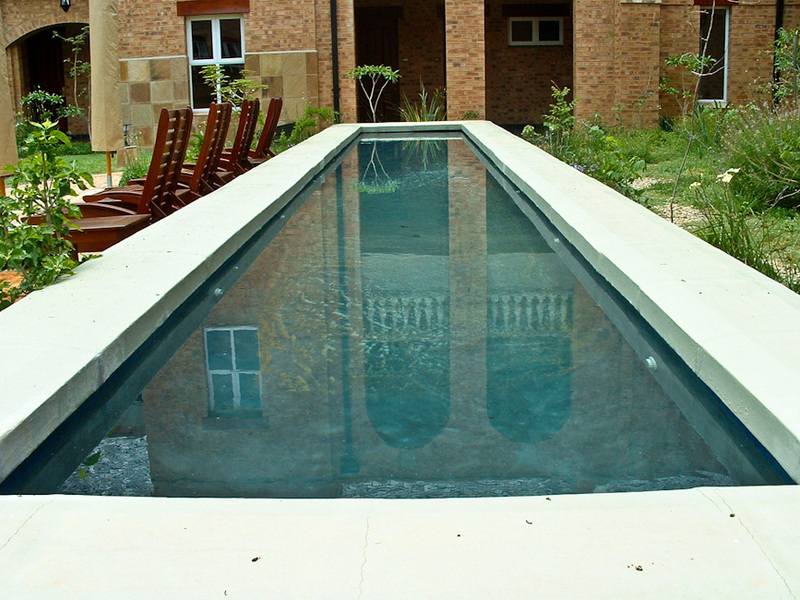 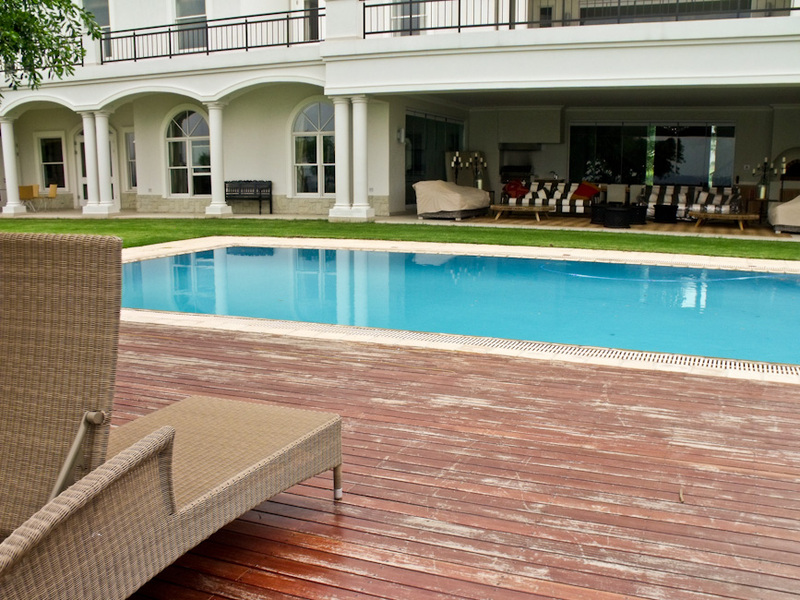 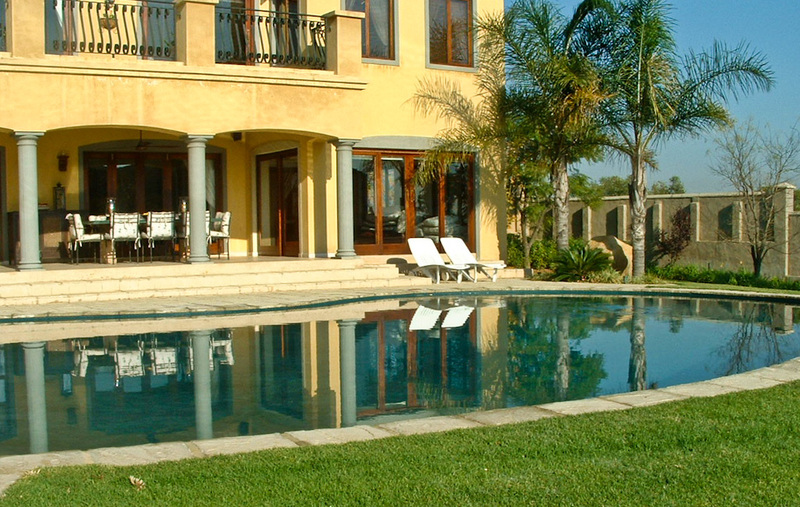 We are an award-winning company servicing many parts of South Africa and we not only build custom swimming pools for our clients, but we also repair and perform maintenance work on existing ones. 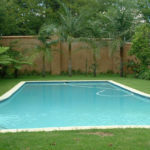 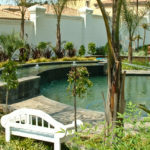 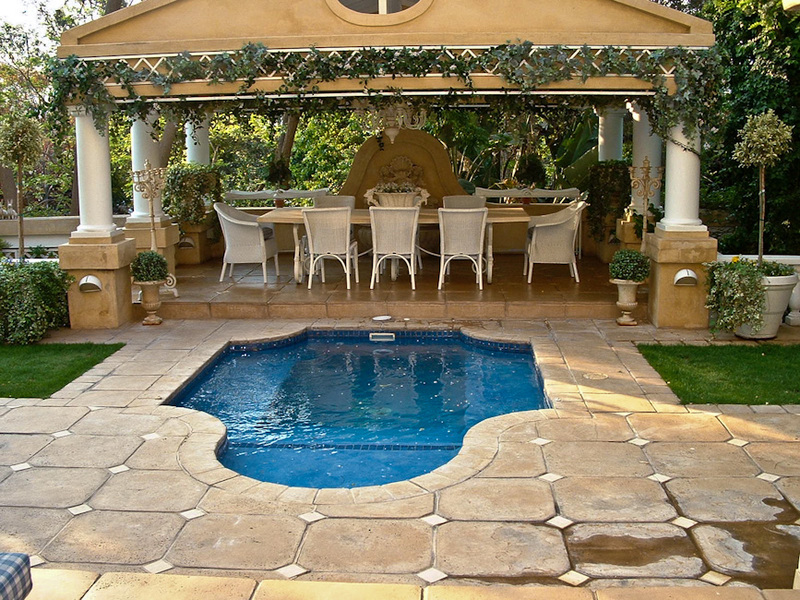 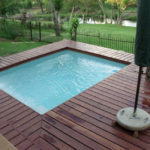 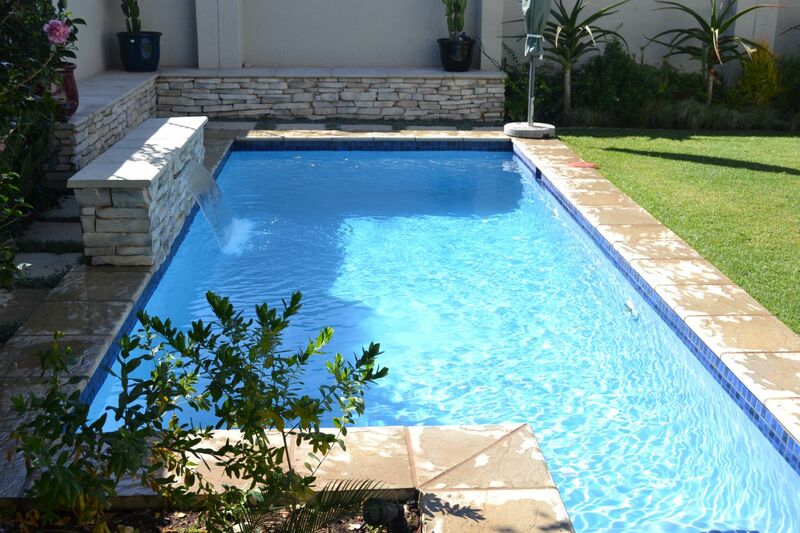 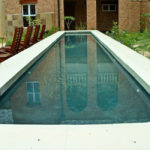 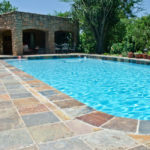 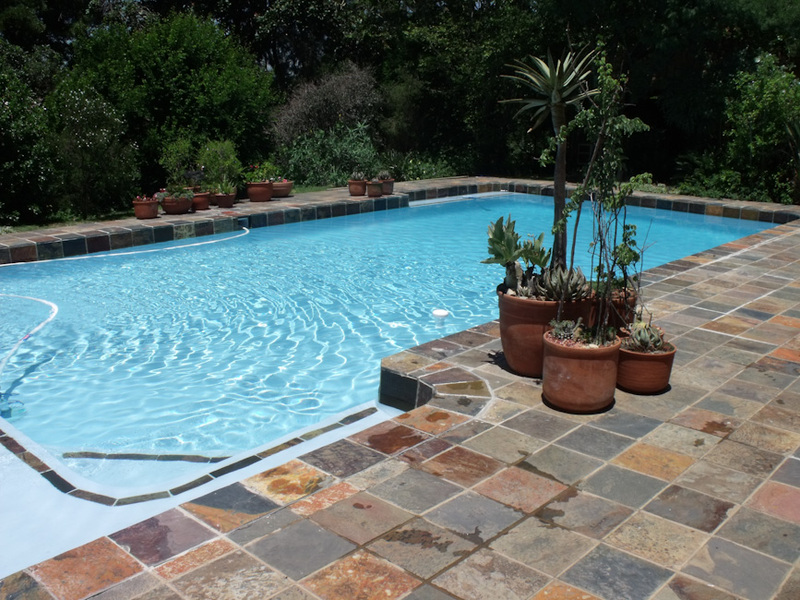 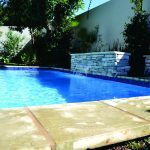 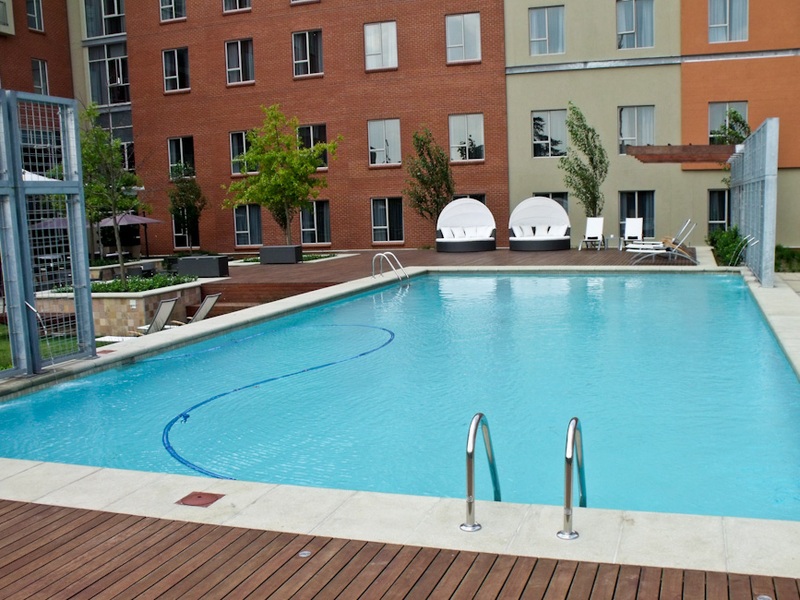 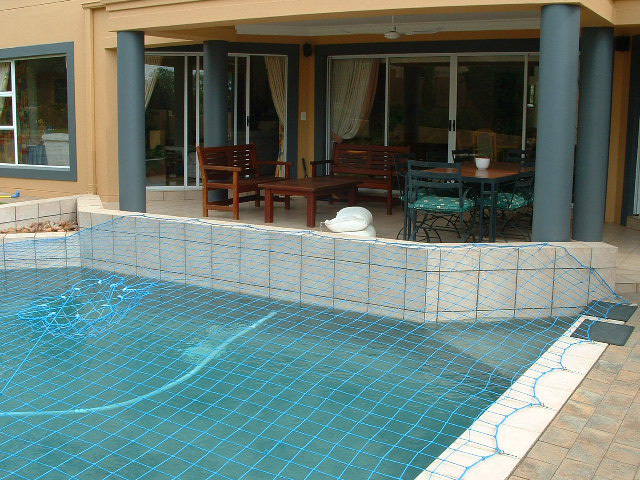 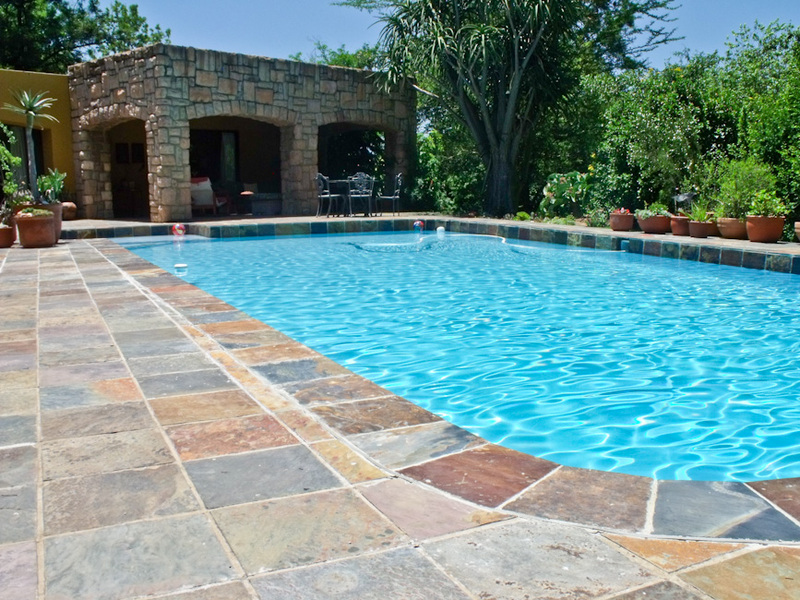 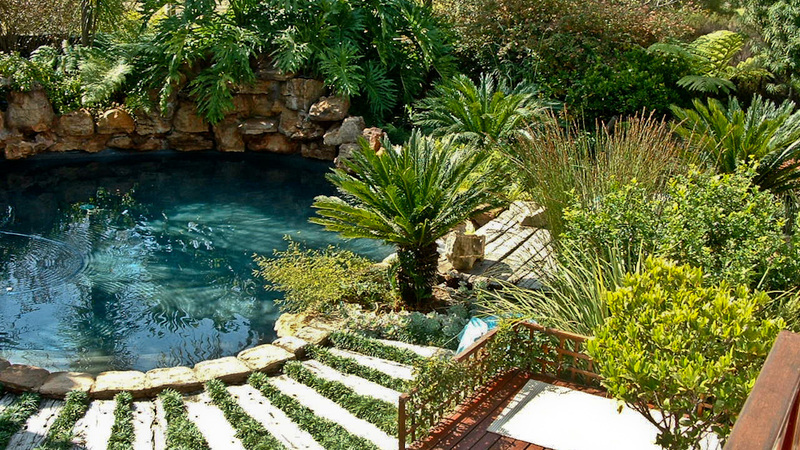 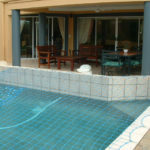 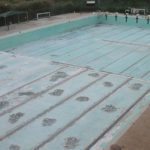 We are Curtis Pools, the pool experts based in Johannesburg, South Africa. 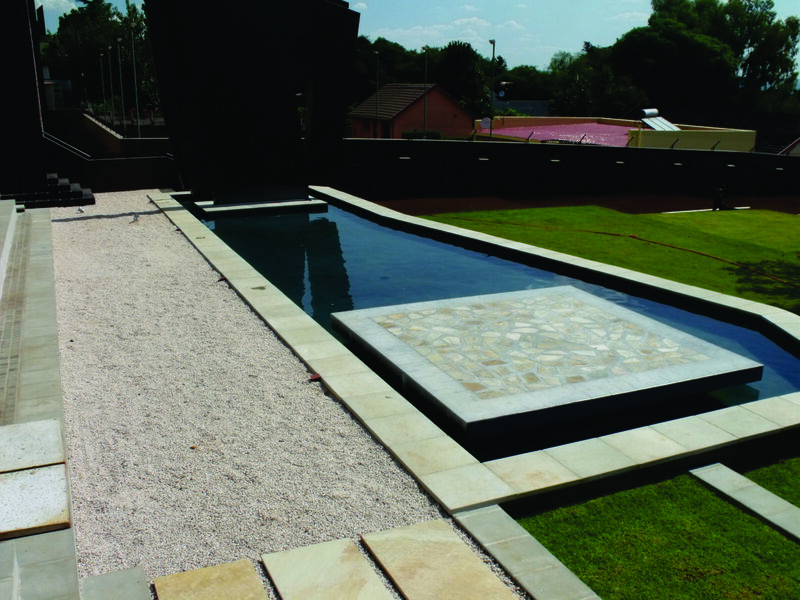 We specialise in Marbelite and Gunite swimming pools. 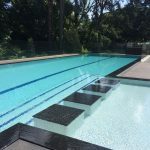 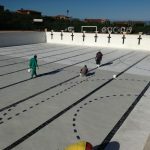 Our popularity is because of the fact that we build our clients solid and long-lasting swimming pools that stay just as they were for many years. 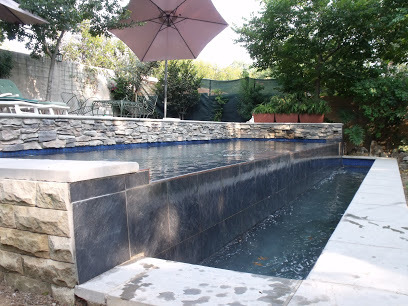 Whether it is Marbelite custom swimming pools you had in mind or a Gunite solution for your home, we are the best people for the job. 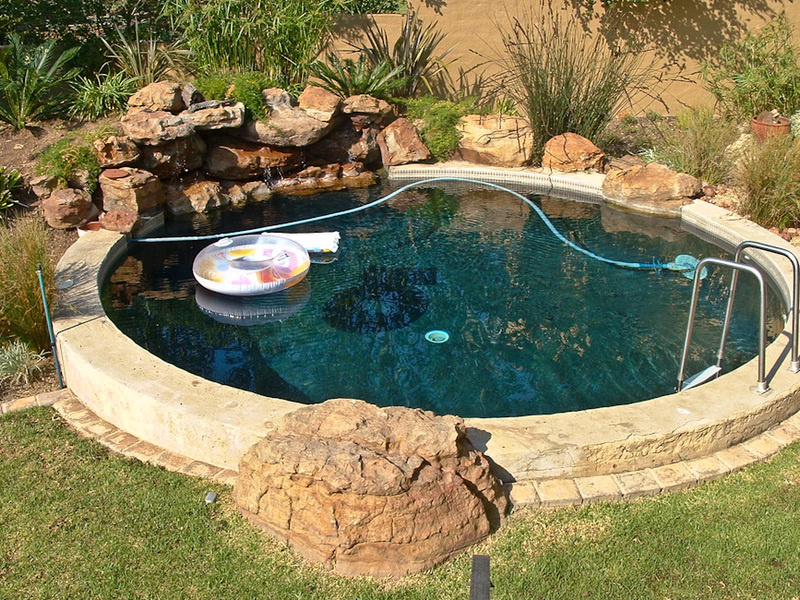 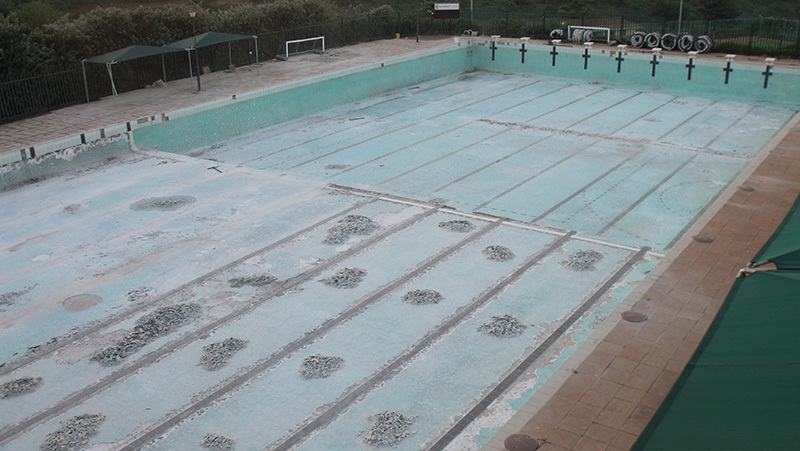 We also repair your existing pool, and we can enlarge it to fit your growing familyâ€™s needs. 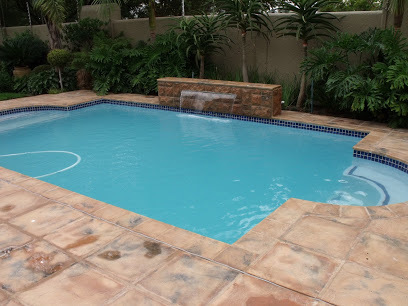 We can also come over and perform any maintenance work that you may have in mind. 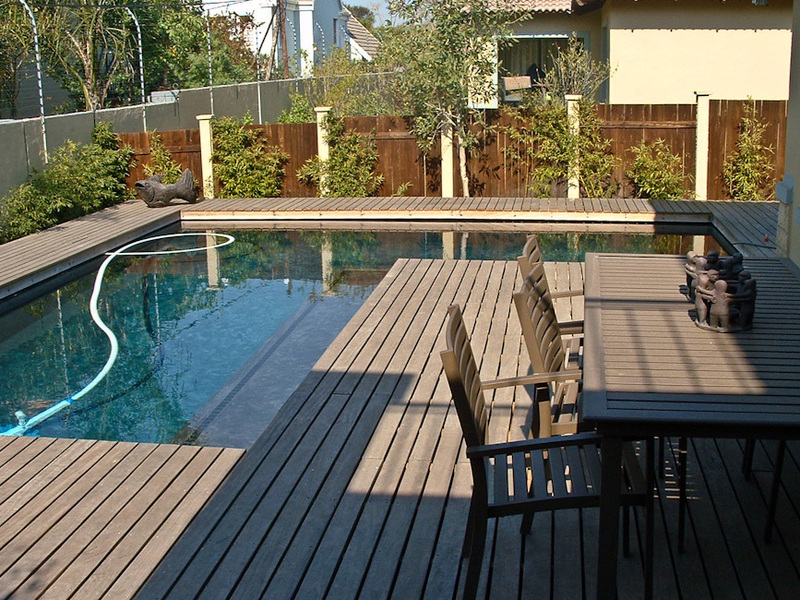 We are the all-in-one experts and trusting us is something you can do with your eyes closed! 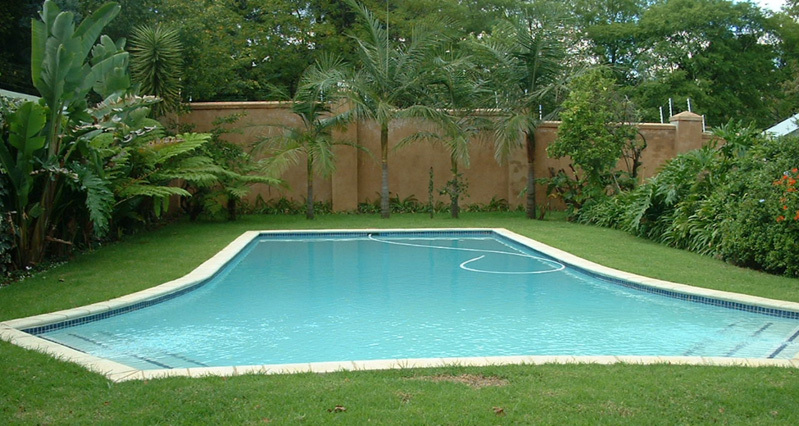 Build: We build swimming pools according to the exact specifications of our clients in Marbelite or Gunite. 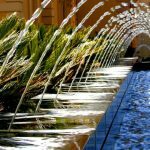 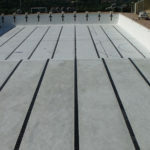 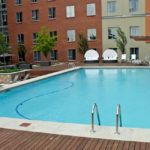 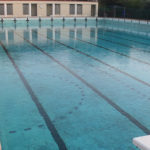 Repair: If you have a leak in your old pool or need to get any other repairing work done on it, we can do it efficiently. 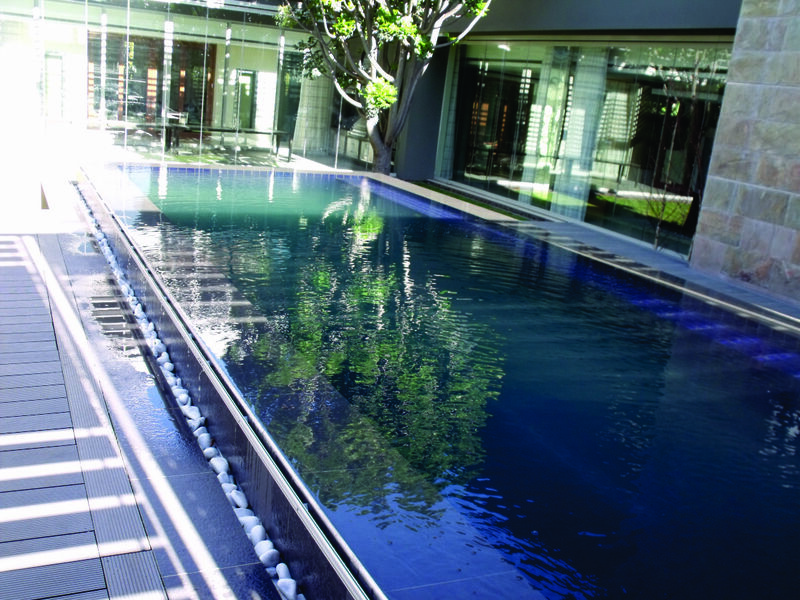 Winning 8 accolades for our swimming pools in the 2012 National Pool Institute of South Africa (NSPI) Annual Awards is something we are proud of. 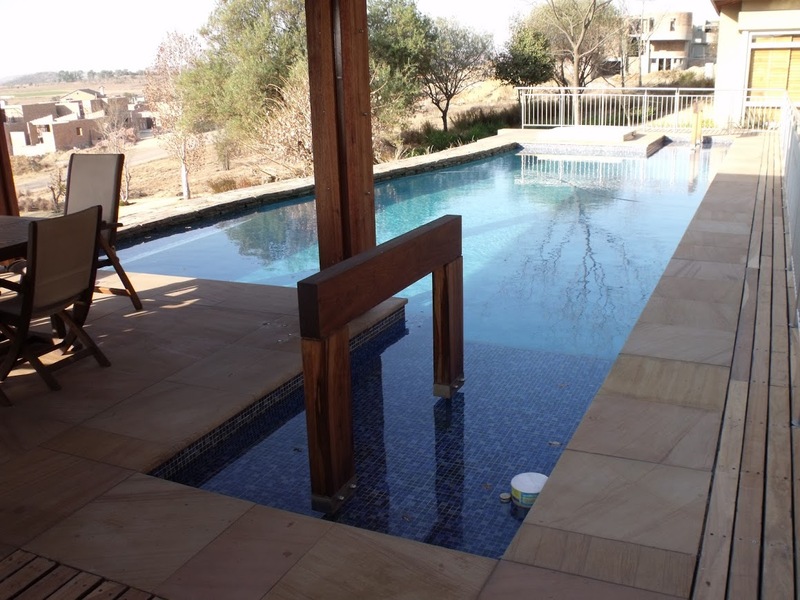 We have been doing business in Johannesburg for more than 43Â years and we are confident of being able to give you the service you deserve. 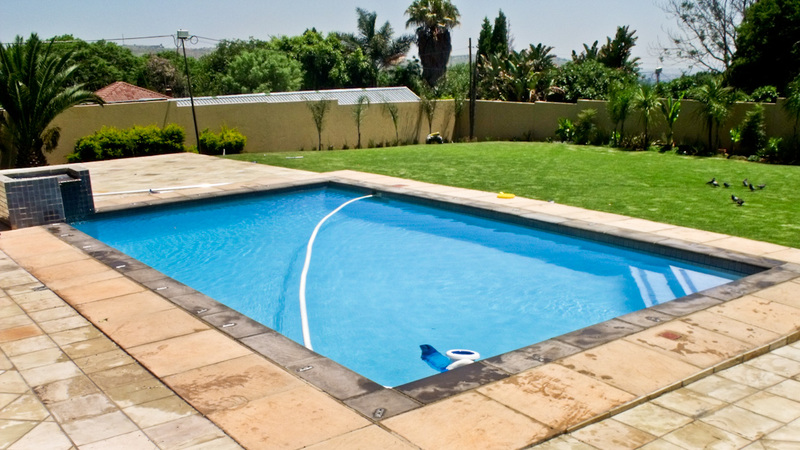 With our efficiency and professionalism, let us build you the pool of your dreams. 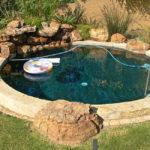 We at Curtis Pools are available for all your pool needs at our Phone Number 011 794 4735 and you can also send us an email at sales@curtispools.co.za. 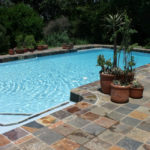 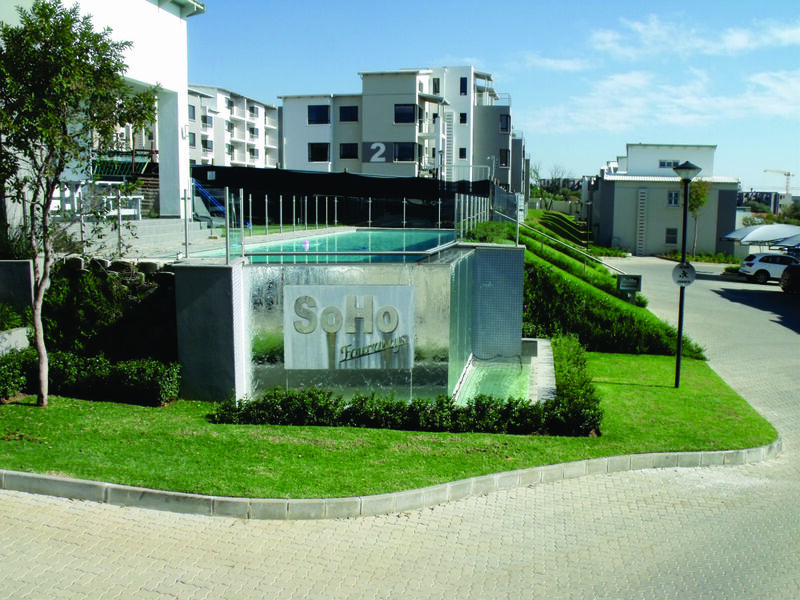 WeÂ service throughout Johannesburg in South Africa and many of its surrounding areas.